DATE OF BIRTH: 8 September 1990, Mirfield, West Yorkshire. 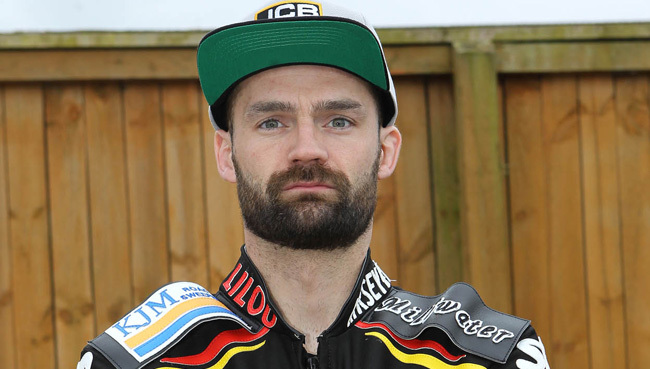 BRITISH CAREER: (2005-06) Scunthorpe; (2007) Redcar, Scunthorpe; (2008) Redcar; (2009-10) Sheffield, Coventry; (2011) Sheffield, Coventry; (2012-13) Birmingham, Scunthorpe; (2014) Scunthorpe; (2015-16) Leicester, Scunthorpe; (2017) King’s Lynn, Leicester, Scunthorpe. MAJOR HONOURS: British Under-15 Champion: 2004, 2005; Queensland State Under-21 Champion: 2010; Queensland State Champion: 2010. CLUB HONOURS: League Championship winner: 2006 [Scunthorpe], 2007 [Scunthorpe], 2010 [Coventry], 2012 [Scunthorpe]; Knock-Out Cup winner: 2006 [Scunthorpe]; Conference Trophy winner: 2006, 2007 [both Scunthorpe]; Four-Team Championship winner: 2007 [Scunthorpe]; Pairs Championship winner: 2010 [Sheffield]. DATE OF BIRTH: 16 August 1986, Bury St Edmunds, Suffolk. 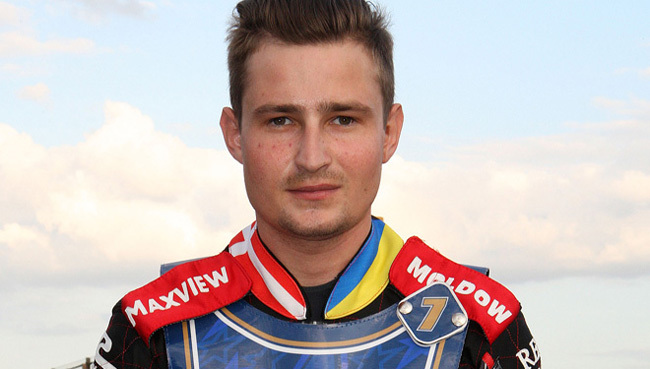 BRITISH CAREER: (2014-15) Kent; (2016) Glasgow, Kent; (2017) King’s Lynn, Leicester, Redcar, Cradley. DATE OF BIRTH: 3 September 1997, Norwich, Norfolk. 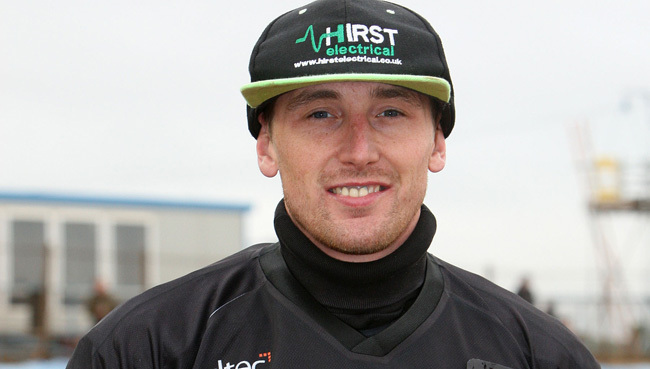 BRITISH CAREER: (2014-15) King’s Lynn II; (2016) Scunthorpe, King’s Lynn II; (2017) King’s Lynn, Scunthorpe, King’s Lynn II. 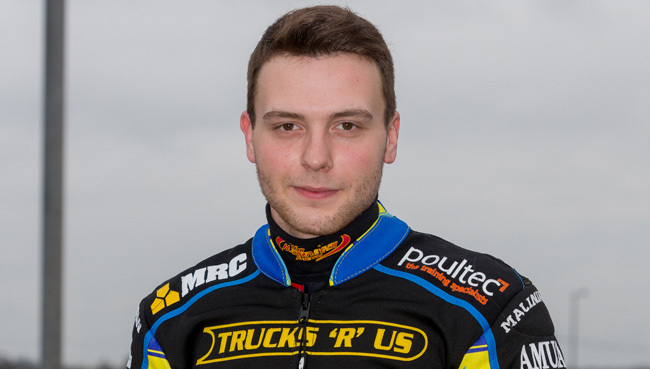 BRITISH CAREER: (2005) King’s Lynn, Eastbourne; (2006) King’s Lynn, Coventry; (2007) Poole; (2008) Swindon; (2009) Swindon, Ipswich; (2010-11) Peterborough; (2012-15) Swindon; (2016-17) King’s Lynn. 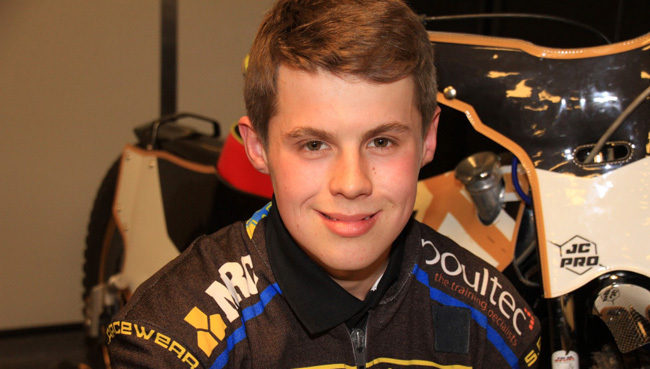 Young Shield winner: 2005 [King’s Lynn]; League Championship winner: 2006 [King’s Lynn], 2012 [Swindon]; Premier Trophy winner: 2006 [King’s Lynn]; Elite Shield winner: 2008 [Swindon]. DATE OF BIRTH: 24 September 1987, Appin, Sydney, New South Wales, Australia. 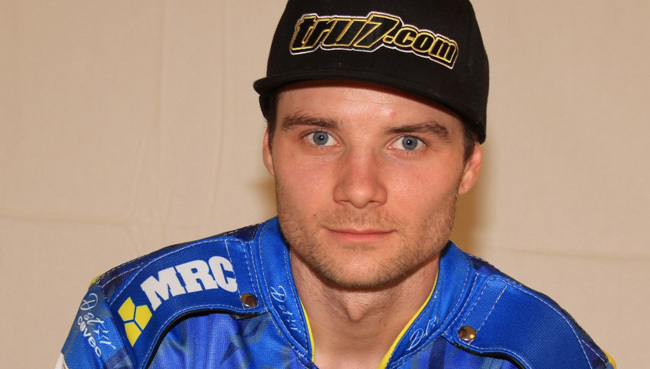 BRITISH CAREER: (2006-07) Isle of Wight; (2008-16) Poole; (2017) King’s Lynn. MAJOR HONOURS: Australian Under-21 Champion: 2005, 2006, 2007, 2008; New South Wales State Champion: 2006, 2007, 2008, 2011; Western Australia State Champion: 2008; Australian Champion: 2008, 2010, 2011, 2012, 2014; New South Wales Under-21 State Champion: 2009; Elite League Riders Champion: 2012; World Champion: 2012; Czech Golden Helmet Champion: 2014. CLUB HONOURS: Four-Team Championship winner: 2007 [Isle of Wight]; Pairs Championship winner: 2007 [Isle of Wight], 2009 [Poole], 2011 [Poole], 2017 [King's Lynn]; League Championship winner: 2008 [Poole], 2011 [Poole], 2013 [Poole], 2014 [Poole], 2015 [Poole]; Knock-Out Cup winner: 2010 [Poole], 2011 [Poole], 2012 [Poole]; Elite Shield winner: 2012 [Poole], 2015 [Poole], 2016 [Poole]. GRAND PRIX RECORD: 80 GPs ridden, 23 GP finals, 5 GP wins, 804 GP points. GRAND PRIX HIGHLIGHTS: British GP Champion: 2010, 2012; Swedish GP Champion: 2011; European GP Champion: 2012; Australian GP Champion: 2016. WORLD CUP RECORD: 24 meetings, 246 points, 3 Silver medals, 2 Bronze medals. DATE OF BIRTH: 23 February 1993, Werlte, Germany. 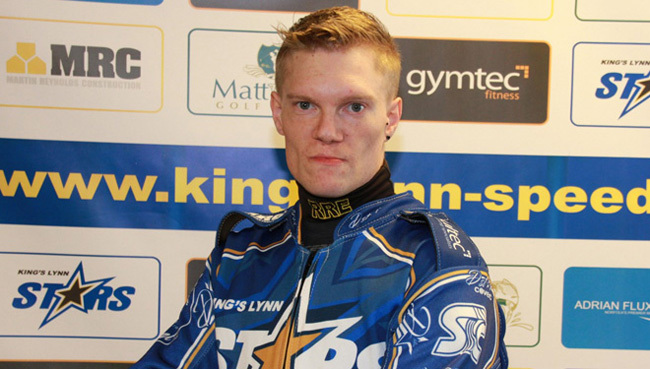 BRITISH CAREER: (2016-17) King’s Lynn. MAJOR HONOURS: German Under-21 Champion: 2011; German Champion: 2013, 2014. GRAND PRIX RECORD: 1 GP ridden, 0 GP finals, 0 GP wins, 4 GP points. WORLD CUP RECORD: 1 meeting, 1 point. 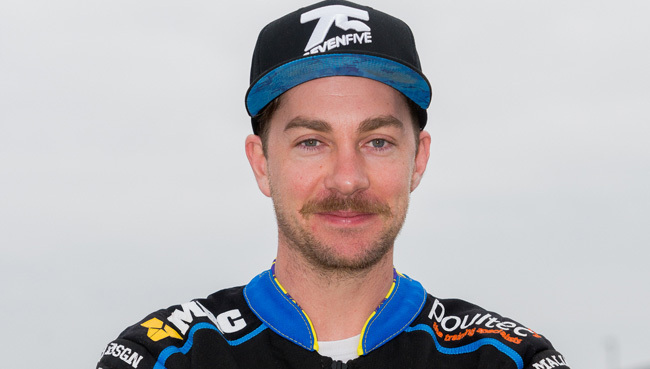 BRITISH CAREER: (2008-09) Edinburgh; (2010) Swindon; (2011) Poole; (2012) Peterborough; (2013) Poole; (2017) King’s Lynn. GRAND PRIX RECORD: 18 GPs ridden, 1 GP finals, 0 GP wins, 103 GP points. 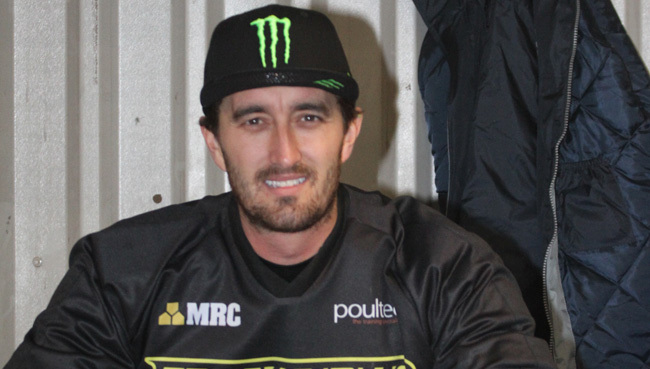 BRITISH CAREER: (2011) Scunthorpe; (2012) Wolverhampton, Scunthorpe; (2013-14) Scunthorpe; (2015-16) Berwick; (2017) King’s Lynn, Workington. DATE OF BIRTH: 5 April 1998, Norwich, Norfolk. 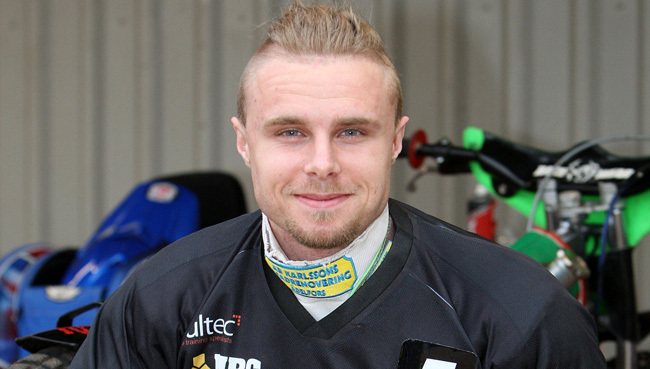 BRITISH CAREER: (2013) King’s Lynn II; (2014) King’s Lynn; (2015) King’s Lynn, Peterborough, Rye House; (2016-17) King’s Lynn, Newcastle. MAJOR HONOURS: British Under-21 Champion: 2017; European Under-19 Champion: 2017; European Under-21 Champion: 2017. CLUB HONOURS: Pairs Championship winner: 2017 [King's Lynn]. GRAND PRIX RECORD: 1 GP ridden, 1 point. WORLD CUP RECORD: 5 meetings, 32 points, 1 Silver medal. DATE OF BIRTH: 21 February 1989, Boston, Lincolnshire. 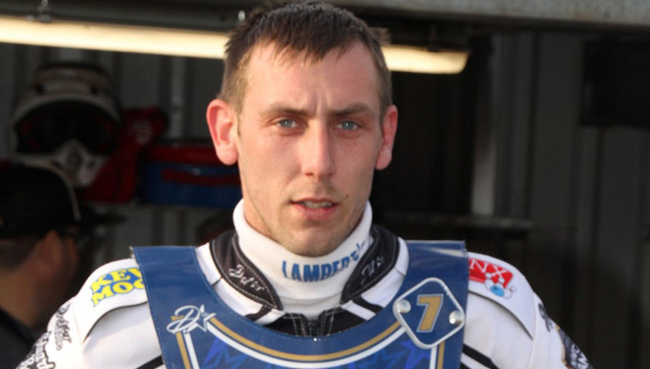 BRITISH CAREER: (2004) Boston, King’s Lynn II; (2005) Boston; (2006) King’s Lynn II, Boston; (2007) Boston; (2008) King’s Lynn, Boston; (2009) Scunthorpe, Scunthorpe II; (2010) Scunthorpe, King’s Lynn II, Sheffield; (2011) Sheffield, Stoke; (2012) Leicester; (2013) Rye House; (2014) Birmingham, King’s Lynn, Rye House, Workington, Kent; (2015) Leicester, Peterborough; (2016-17) King’s Lynn, Peterborough. DATE OF BIRTH: 26 July 1990, Odense, Denmark. 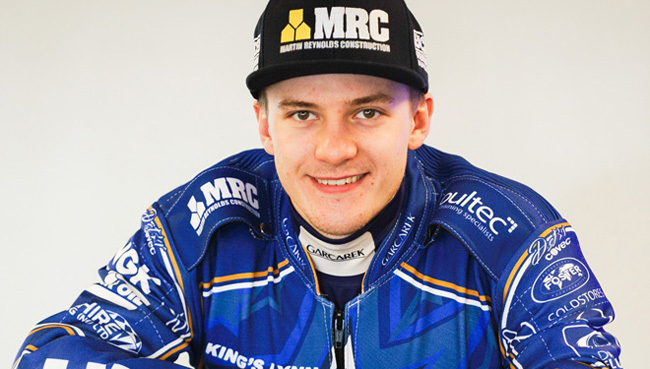 BRITISH CAREER: (2011) Scunthorpe; (2012) King’s Lynn, Scunthorpe; (2013) Plymouth, Scunthorpe; (2014) Belle Vue; (2015-16) Peterborough, Scunthorpe; (2017) King’s Lynn, Somerset, Scunthorpe. MAJOR HONOUR: FIM Youth 80cc Champion: 2006. CLUB HONOUR: League Championship winner: 2012 [Scunthorpe]. DATE OF BIRTH: 7 January 1993, Herning, Denmark. BRITISH CAREER: (2013-15) King’s Lynn; (2016) King’s Lynn, Peterborough; (2017) King’s Lynn. MAJOR HONOUR: Under-21 World Cup Champion: 2013. DATE OF BIRTH: 5 September 1989, Reading, Berkshire. 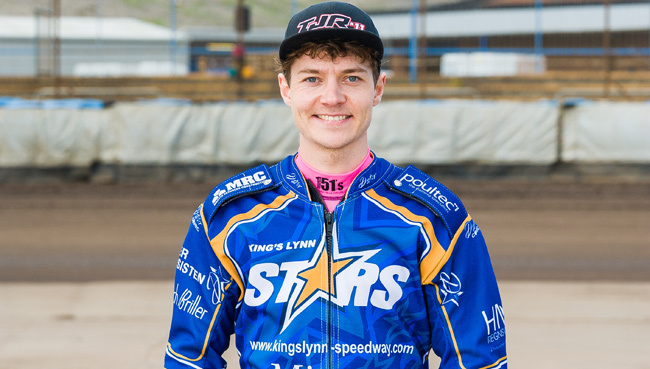 BRITISH CAREER: (2013) Somerset, King’s Lynn II; (2014) King’s Lynn, Newcastle, King’s Lynn II; (2015) Swindon, Newcastle; (2016-17) King’s Lynn, Newcastle.